A Swiss businessman is taking it upon himself to ensure the planet’s survival by contributing $1 billion to an astonishing international conservation effort. 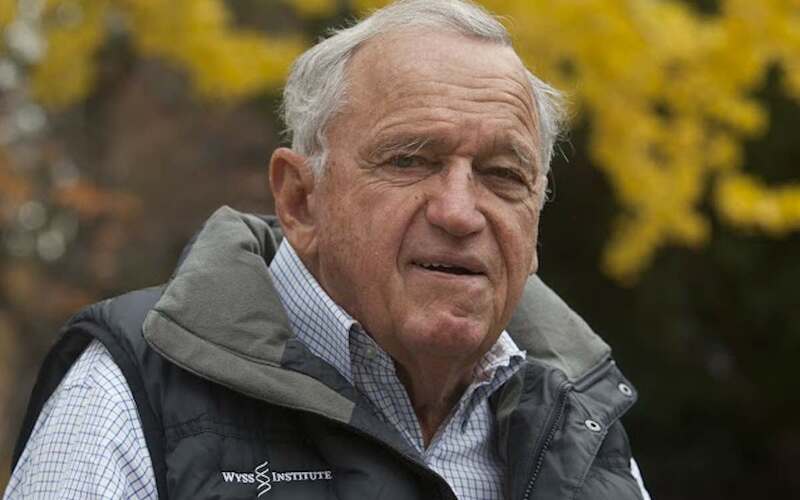 In a recent op-ed that he published through the New York Times, Hansjörg Wyss announced that he will be using the money to launch the Wyss Campaign for Nature: an ambitious collaborative mission to protect 30% of the world’s surface by 2030. The money will be distributed through his foundation over the course of the next decade in partnership with the National Geographic Society, the Nature Conservancy, and Argentinian environmental group Fundacion Flora y Fauna. “This money will support locally led conservation efforts around the world, push for increased global targets for land and ocean protection, seek to raise public awareness about the importance of this effort, and fund scientific studies to identify the best strategies to reach our target,” wrote Wyss. This is not the billionaire’s first contribution towards natural landscapes, either – his foundation has already spent $415 million on preserving roughly 40 million acres around the world. With scientists estimating that half the world needs to be protected in order to save essential plant and wildlife species, however, Wyss’s latest goal could make a huge difference for the Earth’s future.